I have never met a client who “likes” lawsuits. Frankly they stink. Lawsuits are difficult, invasive, frustrating, potentially embarrassing exercises. And litigation is slow—a lawsuit against a medical device maker can take a year or two or longer to resolve, and if the case goes to trial, it can take several years to reach the jury’s verdict. The most important thing you will do in any case is select an attorney. I write about choosing and working with an attorney here and here and here. Let me remind you that you do not want to represent yourself in a product liability case. In some limited areas of law representing yourself may make sense, but you do not want to start a legal battle alone against a large corporation in a product liability case. So choose a good lawyer first. Once a lawsuit is filed in your product liability case, you will have to participate actively. You will be involved in dozens of discussions, decisions, and tasks over the life of a lawsuit, and there are five big ways you will contribute to winning your case. 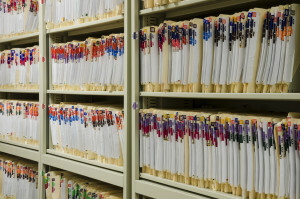 In any product liability case—artificial hip, knee, transvaginal mesh, or failed drug—the defendants will ask to see your complete medical file. Even if your original surgery occurred in 2014 and your revision surgery took place in 2015, the defendants will likely ask for your entire medical history, and will certainly demand records going back several years before the surgeries that are the subject of the lawsuit. This can be intrusive and irritating. After all, how are the mental health records relating to your six psychiatry visits five years before your transvaginal mesh surgery relevant to your product failure case? The answer is, they may not be, but the defendant usually has broad power to ask for and review these documents. The defendant will be looking for something, anything, that may shed light on you on as a person, and negative light for the defense is the best kind. In any event, be ready to sign authorizations to turn over most of your medical records to the defendants in any product liability lawsuit. 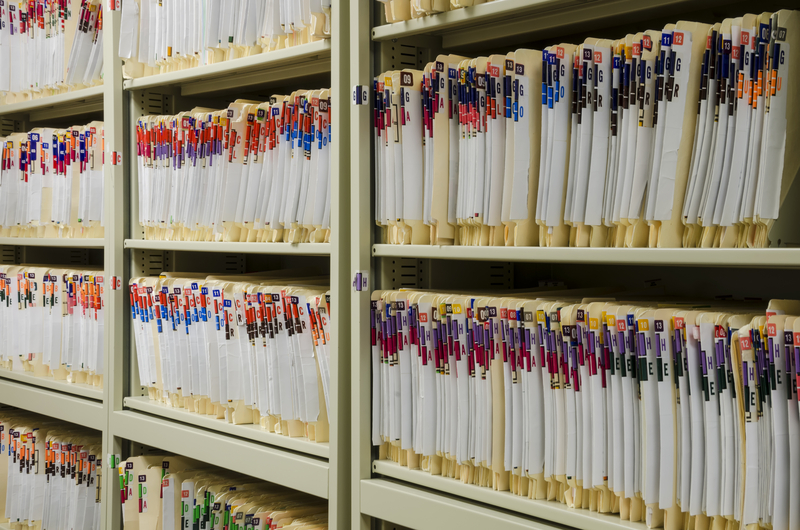 Your attorney will handle the gathering of these documents and will organize them to “produce” to the other side. This may be the most important thing you will do in the litigation. A deposition is recorded testimony you will give during the discovery phase of litigation. Typically one of the defense lawyers will sit across from you in a law firm conference room and ask you questions under oath about your health, your surgeries, your recoveries, your injuries, your job, your family, even your life before you were hurt by the defective product. I could write many pages on the subject of depositions, but for now know that a deposition will usually go well if you think through each question, answer only the question asked, avoid exaggeration, and tell the truth. I mentioned “under oath.” This means deposition answers are “sworn” testimony, and lying in a deposition can subject you to charges of perjury. This rarely occurs, because most people are honest and tell the truth, but lying or even exaggerating can cripple your product liability case. More on depositions in a later post. 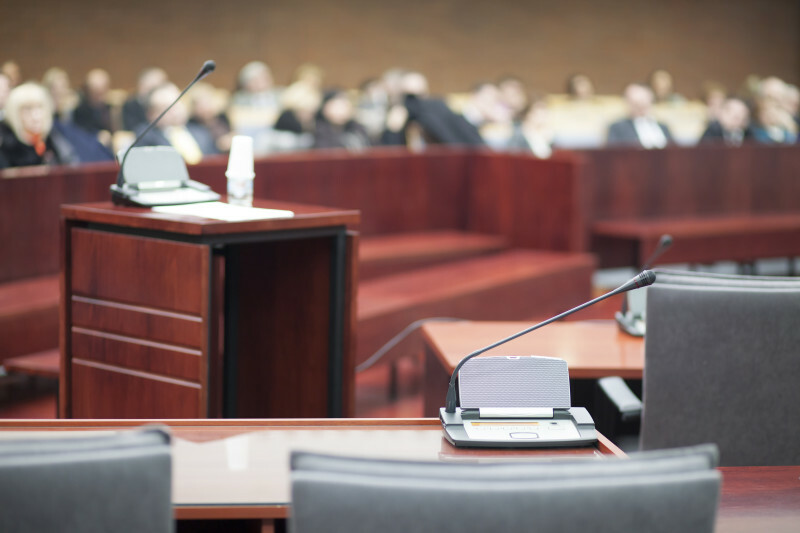 If your case reaches trial, you will have to attend each and every day. And a product liability trial can take weeks to try. In fact, other than your trial testimony (see below), a critically important thing you will do at trial is to sit patiently, listen carefully, dress nicely, and appear pleasant throughout the grueling days and weeks of trial. It is not easy. You will be the star witness for your case. You will be asked questions by your own lawyer (direct examination) and then you will be asked questions by the product manufacturer’s lawyer (cross examination), and then you will likely face “redirects” and “recrosses.” You may well have to testify for an entire day, and quite possibly several days. It will be exhausting, but so much is riding on your performance; namely, whether you win or lose your case. Many law firms advance the costs of product liability litigation, but some do not. You need to make sure you understand the terms of the legal representation before you allow a law firm to take your case. It can cost hundreds of dollars simply for copies of your medical records, and it will cost thousands to pay for deposition transcripts. One of the biggest expenses in these cases is retaining a medical expert (say, an experienced joint replacement surgeon in an artificial hip case) to review your case, prepare an expert report, and have his deposition taken. If your case goes to trial, the medical expert will charge for travel time, out of pocket expenses, and time preparing for and giving trial testimony. In fact, the hard costs for a multi-week trial in a contested product liability lawsuit can run to six figures, and often more. Read your attorney’s “retainer agreement” carefully before signing. My law firm advances the cost of litigation through settlement or trial in medical device and drug cases. Keep in mind: you may never reach the stage of litigation where your deposition is taken, or where your attorney will need to find a medical expert to testify on your behalf. With the right preparation, many times an attorney can position your case for settlement and avoid trial or even lengthy discovery. But it’s important to know what you may be undertaking when you become a plaintiff in any medical device or failed drug case. Note: This article is not legal advice, and should not be taken as legal advice.